Hey lovelies, how have you been. Hope enjoying a great weekend. 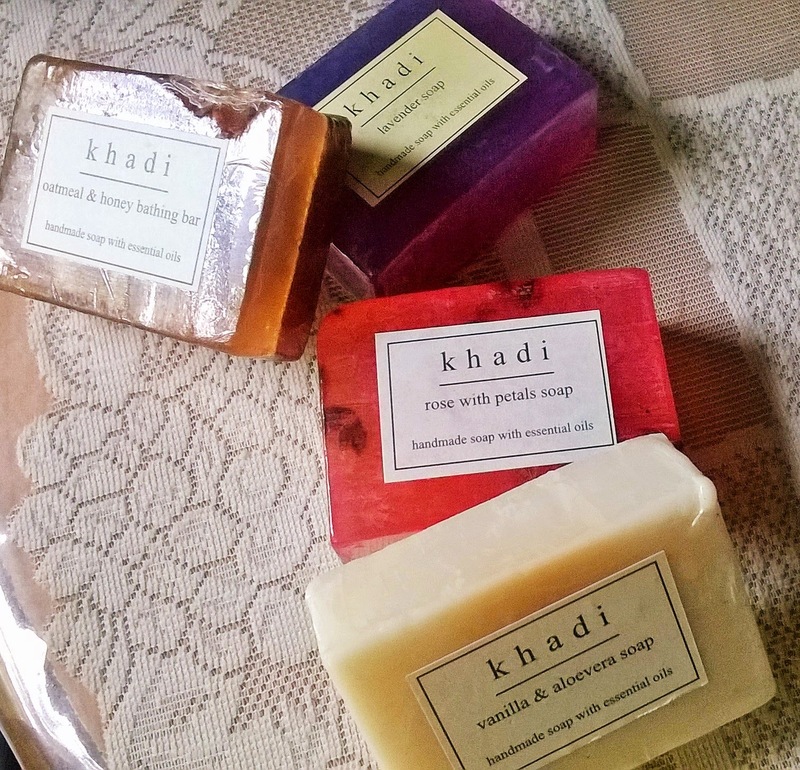 I had a few surprises this week from various brands, and one of them was from The Khadi Shop. They have been kind enough to send me 4 of their Handmade soaps. 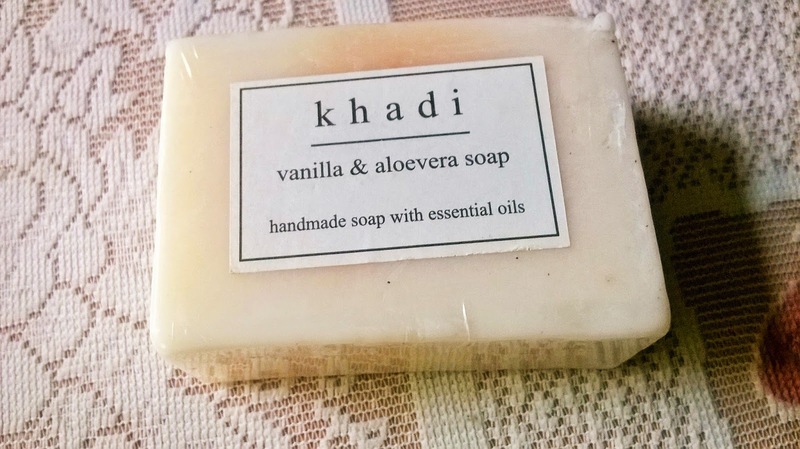 Envelop yourself in the luxurious aromas of Khadi natural and handmade soaps made with love from pure glycerin and essential oils. 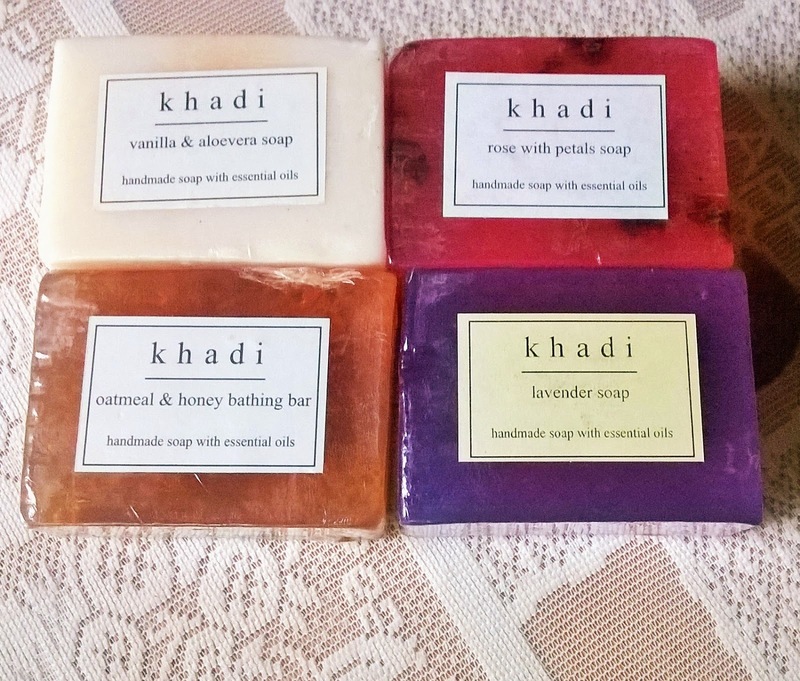 The Khadi Shop presents a dedicated collection of bathing bars in many flavours with a mild formulation that is suitable for all skin types. This sweet vanilla bean and aloe vera extract infusion has been created to balance out your delicate skin by healing and soothing it. 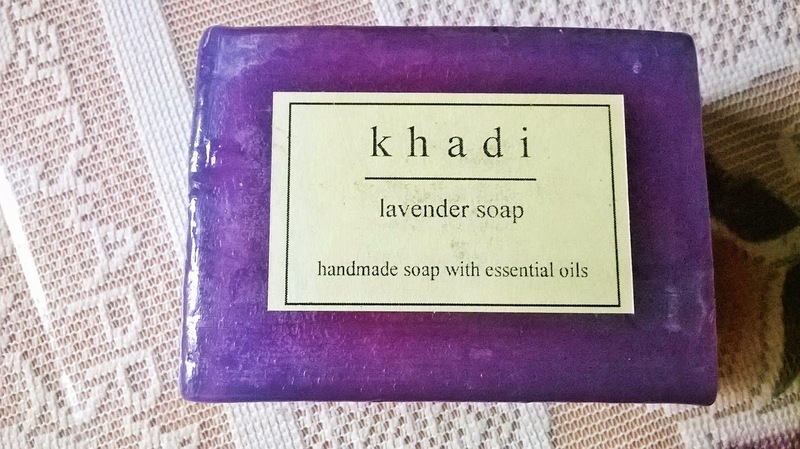 Being 100% natural, it is a soap safe for daily use, especially for sensitive skin. 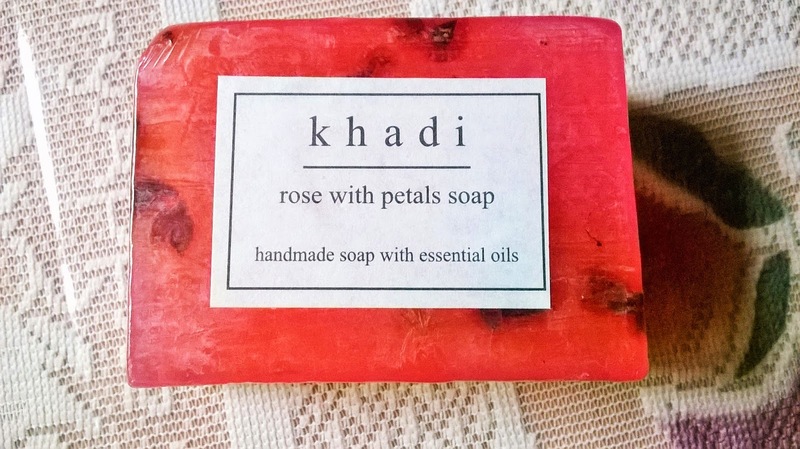 Enriched with real rose petals and rose water, this soap has a rich and sensual aroma. The soothing and cooling tonic effects of rose will make your shower experience truly sublime. 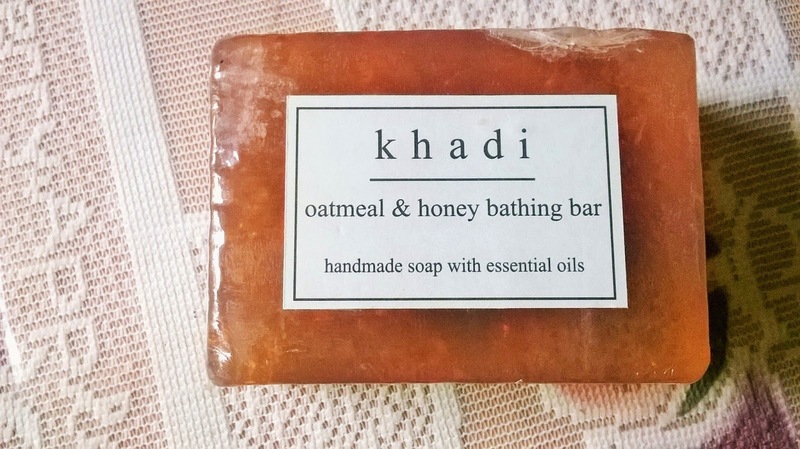 This soap is created for those who love lush luxury and the sweet aroma of natural honey. Honey has healing, calming and softening properties in its natural form. Envelop yourself in the luxurious scent of lavender while your skin gets cleansed. Feel comfortable and charged, and totally ready to take on the challenges of the day.